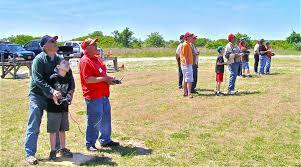 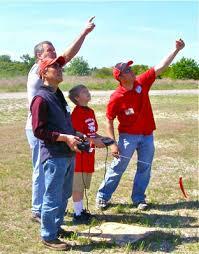 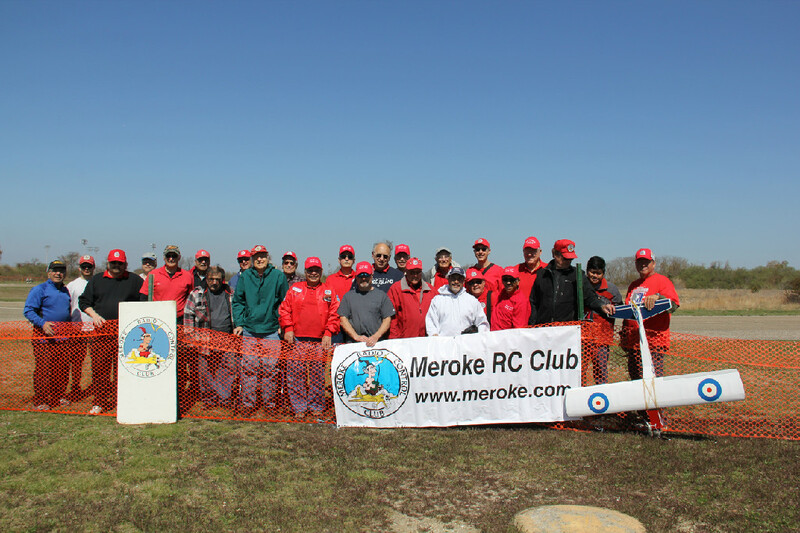 Join the Meroke RC Club and you will be assigned to work with an instructor who will advise you regarding permits, a trainer type airplane, and support equipment needed to learn to fly. 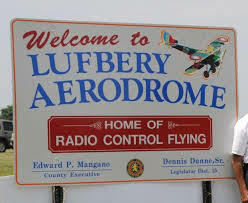 The instructor will also provide you with flying lessons to ensure your success in obtaining your Senior flying permit which will allow you to fly on your own and hopefully allow you to eventually teach others how to fly sucessfully. 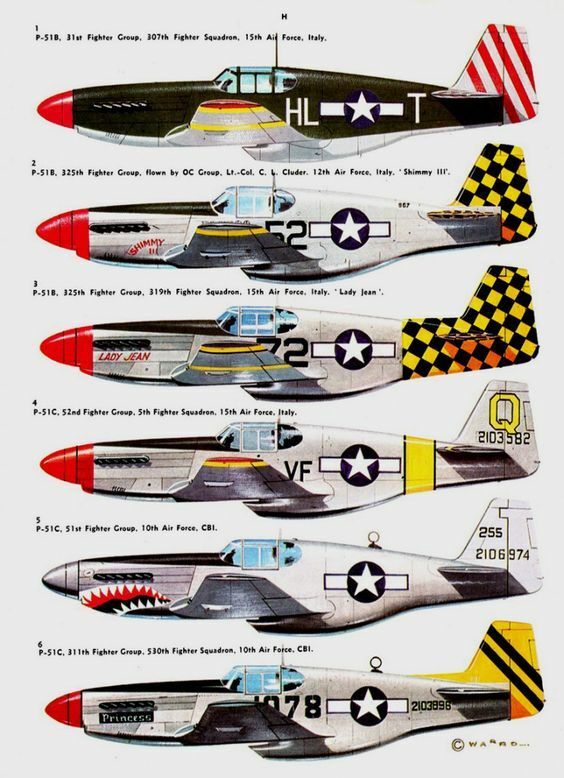 In addition, the Meroke Building Group can assist you in assembling your trainer plane and installing the engine, radio system and hardware.